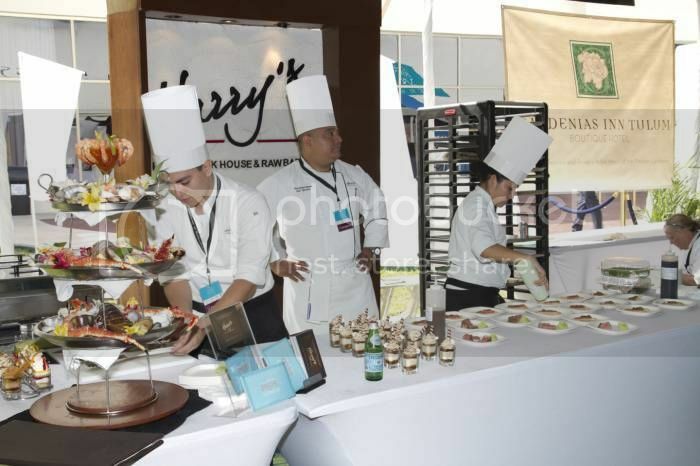 The Wine & Food Festival Cancun 2016 proves once again, that this place is much more than a tourist destination, it is also a gourmet paradise. On this occasion, Cancun celebrates food and people that dedicate their life to make delicious dishes and drinks all over the world. 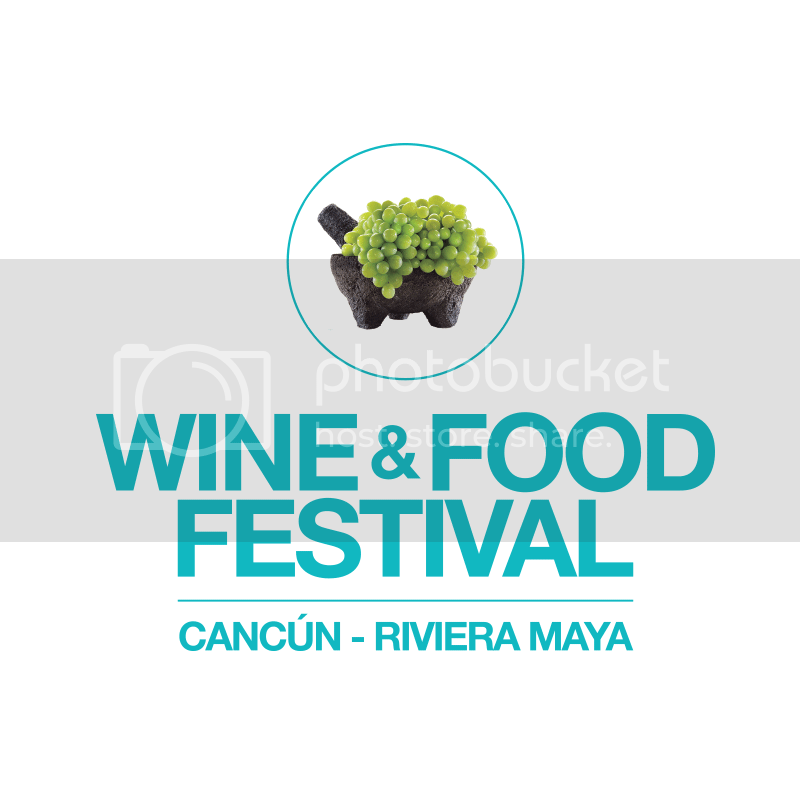 The fifth edition of Wine & Food Festival Cancun 2016, will take place from April 28 to May 1st, 2016. It will celebrate chefs like Alejandro Ruiz, ambassador of Oaxacan cuisine and Albert Adrià, who has helped to make Barcelona the gastronomic capital of Europe. This festival is a great opportunity to try the latest culinary trends, and taste the best dishes from amazing chefs. Every dish will be paired by expert sommeliers with wines, spirits and beverages in general. A unique dinner with star chefs from Barcelona and Mexico, pairing with wines from Rioja. 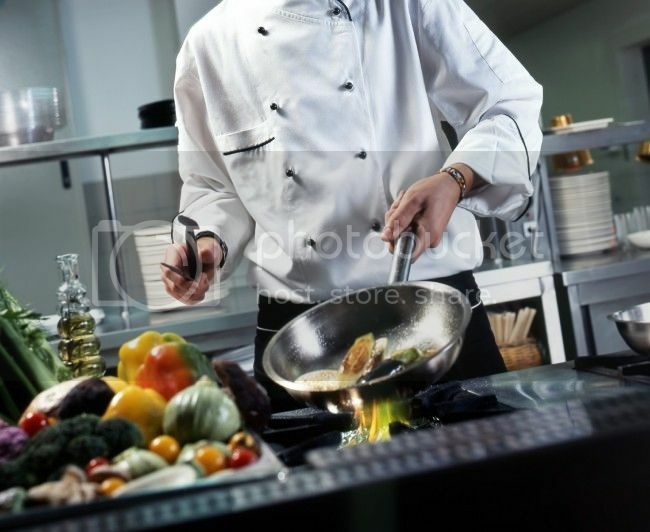 This extraordinary fusion of flavors and culinary talent, promises to be a night to entice your senses. Alejandro Ruiz is a chef who has offered the traditional cuisine of Oaxaca to the most discerning palates around the world. This dinner will have a 5 course menu, with specialties from renowned chefs: Luis Arellano (Pujol), Manuell Banos (Pitiona), Rodolfo Castellanos (Origen), Odilon Garcia and Rafael Villalobos (Casa Oaxaca). Tasting of iconic dishes crafted carefully by each of the 20 Star Chefs from Mexico, and the best pairing with international wine labels. This event will be sponsored by Best Day, and will bring together about 20 Chefs, cooking specialized dishes from from different regions of Mexico. In addition, there will be pairings with the best wines, tequila, mezcal and beer in the country and, for the first time; a spectacular dessert table. Mexico Relax offers the most relevant information about the best events, destinations and experiences in the Riviera Maya. If you like this article, or want to keep abreast of the latest events; like us on Facebook or follow our blog. This entry was posted in 1-English, Cancun, Dinning, Event, Events and tagged Cancun Events, Wine & Food Festival Cancun 2016. Bookmark the permalink. Cenotes, an ideal place to beat the heat in the Riviera Maya.